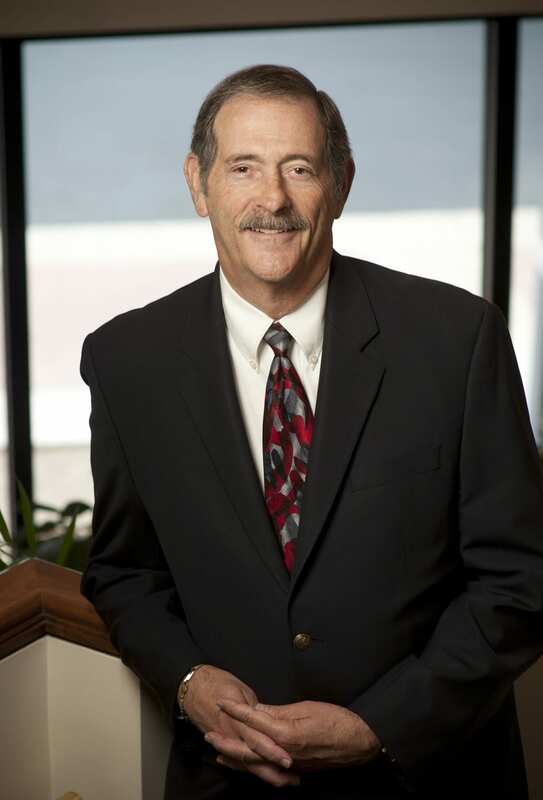 The law firm of DeConcini McDonald Yetwin & Lacy is proud to announce that shareholder Barry M. Corey was selected by the Community Foundation of Southern Arizona as the 2017 recipient of the Buddy Amos Founders Award. The award is presented to an individual, couple, or family that helped found a nonprofit organization and has demonstrated inspirational leadership in the areas of community service, philanthropy, mentoring, collaboration and/or systemic community change on behalf of the organization, its mission and beyond the organization itself. Barry was one of the founding members of the Community Food Bank of Southern Arizona. Previous recipients of this award have been Phil Amos (2015) and Marian Lupu (2016). Mr. Corey was presented the award at the Community Foundation’s Annual Event Vision 2020 on March 8. Ray Davies was honored at that same event with the Civic Leadership Award. The Firm recognizes both men for their vision and positive impact on the communities that make up Southern Arizona.